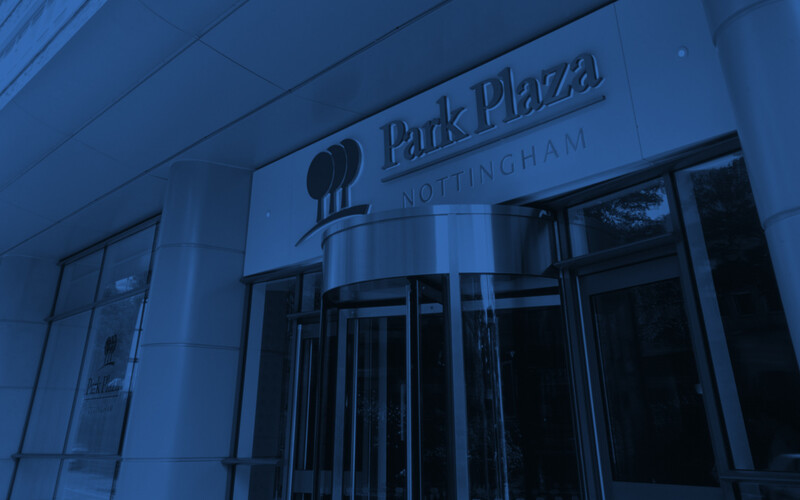 A trendy hotel in the colourful centre of Nottingham, Park Plaza offers top-notch amenities and services, including a secure on-site car park. 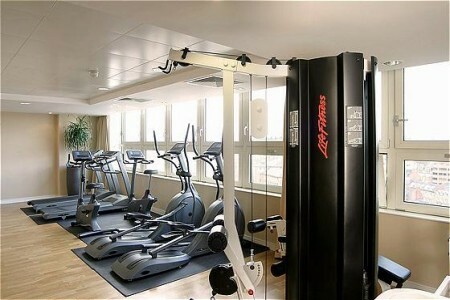 Recognised as one of the city’s leading accommodation options for both leisure and corporate travellers, Park Plaza features business services, a fitness suite, concierge services and free Wi-Fi. After a busy day of sightseeing in Robin Hood country or attending hard-driving business meetings, wind down with dinner at the award-winning Chino Latino® Restaurant & Bar or at the OAKS restaurant, which serves craft beers, cocktails and the finest locally sourced grilled meats. We offer 28 on-site car parking spaces, including two accessible spaces. Our parking rate is £18 per overnight stay. Advance booking is essential to ensure availability. Alternative NCP parking is available at a discounted rate. Please see our reception team for more information. Have questions or need directions? Ask one of our courteous staff members for help. Children ages 12 years and younger stay free of charge when sharing with an adult. Children ages 13 years and over are charged at the additional adult fee. At Park Plaza Nottingham, we turn the busiest business trip into a serene and stress-free experience thanks to our outstanding business services. Keep up your healthy habits in our on-site fitness centre, which offers breathtaking cityscape views from the 11th floor of the hotel.